TapBookAuthor are kicking off a new series of webinars this autumn. The focus of the webinars is to help our users getting as much as possible out of the tool, and give hints and tips on best practices and cool features. The webinars will be held using join.me. Simply go to https://www.join.me/tapbookauthor and you are in! Thursday, August 25, 2016 10:00 AM (GMT +0200). Thursday, September 22, 2016 10:00 AM (GMT +0200). Thursday, October 27, 2016 10:00 AM (GMT +0200). Thursday, November 24, 2016 10:00 AM (GMT +0200). The webinars are free. If your timezone make the timings above inconvenient, please do reach out and we will try to arrange an additional session. We’ll also schedule more sessions suited for our users around the globe later. Some of our webinars will also be available in recording for reference and if you could not make it. We are looking forward to meeting online! 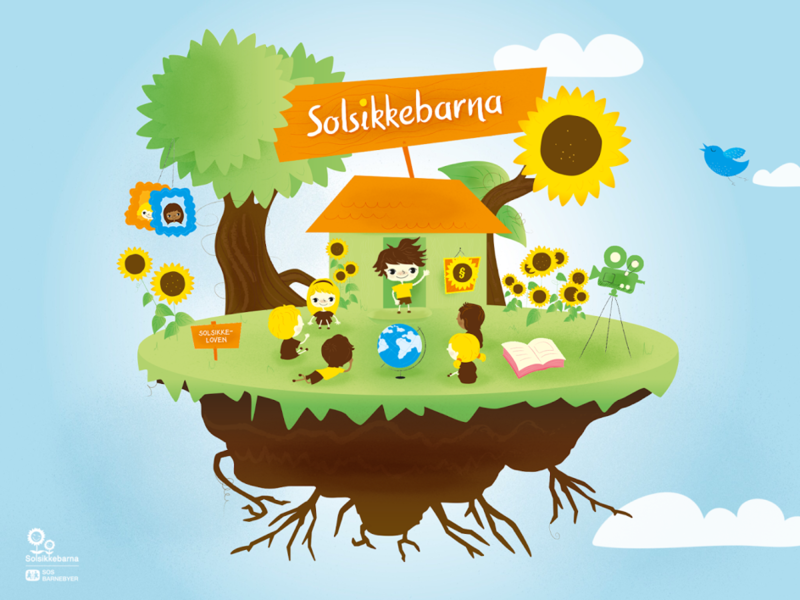 SOS Children’s Villages in Norway launches app for children aged 4 to 10. The app was made in the TapBookAuthor tool. 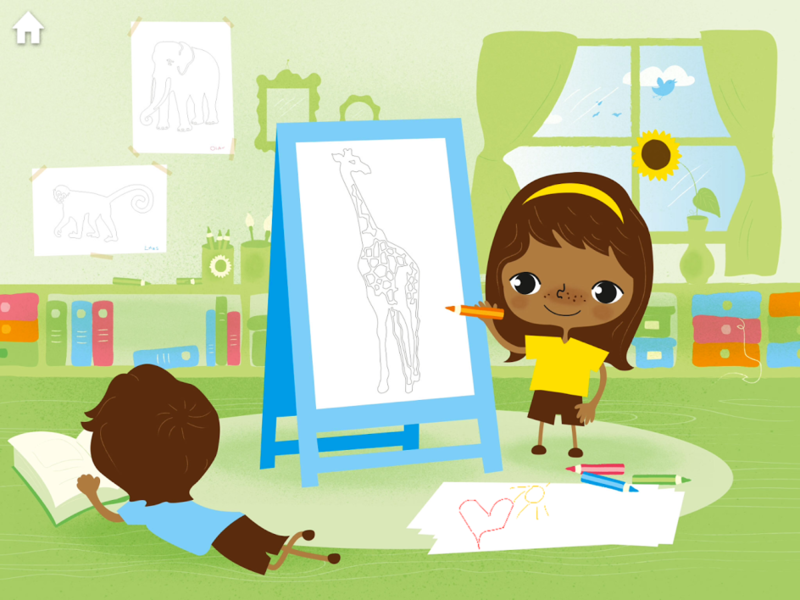 The app contains material for kids created by SOS Children’s Villages over the last years. 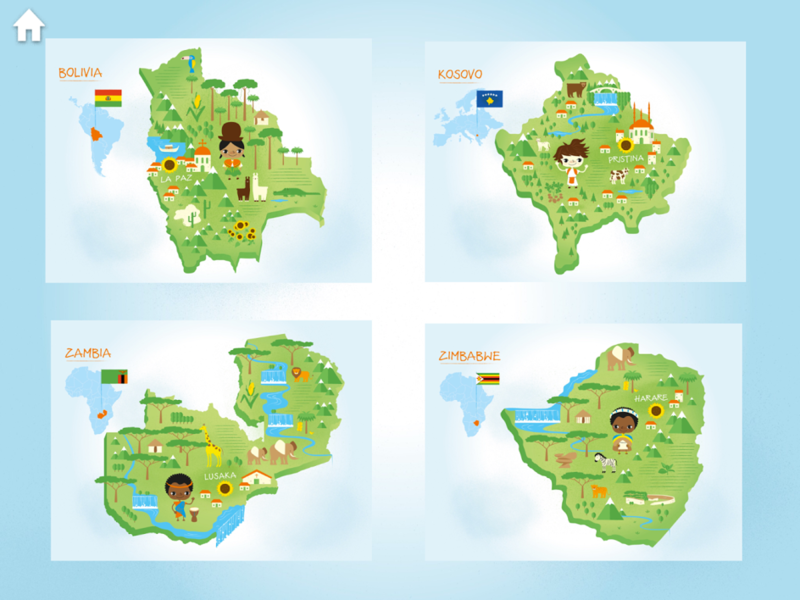 The material was imported into the tool and is presented in a universe where one gets to know children in children’s villages around the world. You will find videos, interactive maps, karaoke songs, free hand drawing functionality in addition to interactive books about Karsten & Petra written by the well-known Norwegian author Tor Åge Bringsværd. The main purpose of the app is to show Norwegian children that there are children in other parts of the world living very different lives than them. Still, there is hope for a more fair world, if we are willing to help. The app is available on both iOS and Android devices, links can be found below.